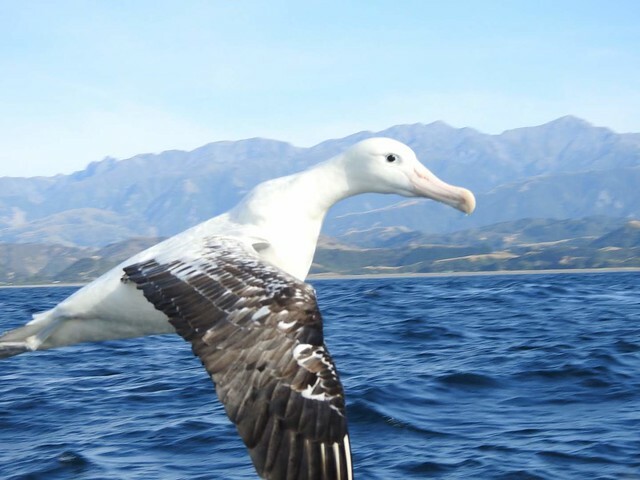 I was recently in New Zealand and took the Albatross Encounters tour out of Kaikoura. 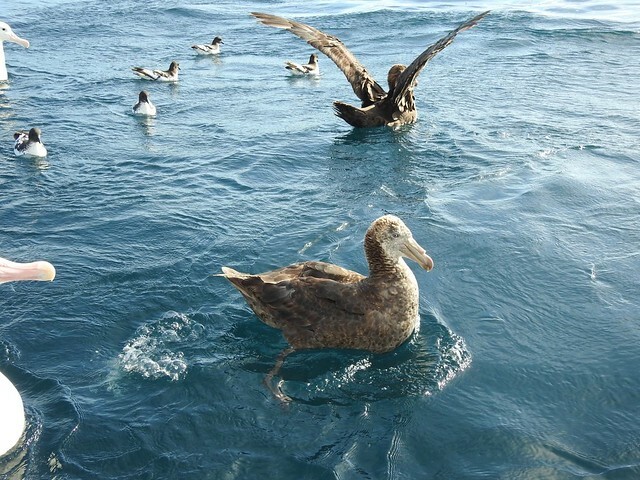 A great way to see these magnificent birds up close and personal ... watching all of these birds soaring was amazing. 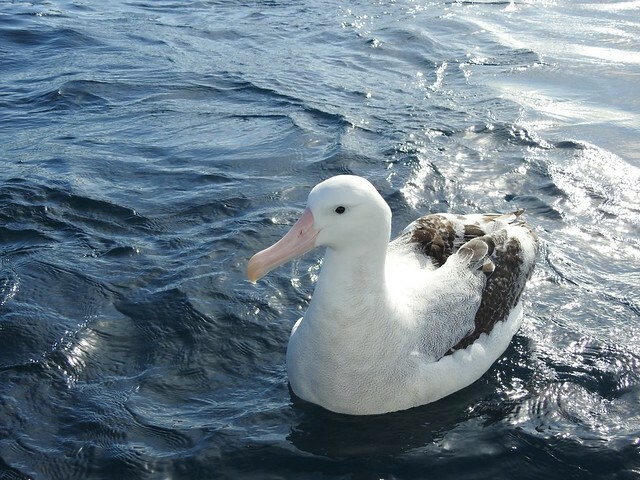 Wandering Albatross. No zoom lens required. lol. 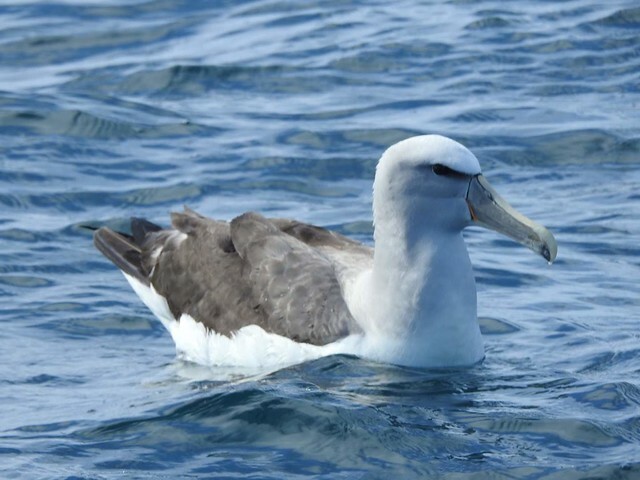 Salvin's Albatross. 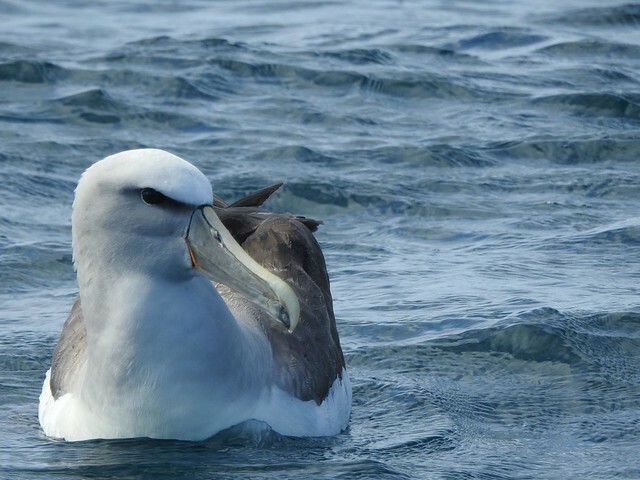 Probably my favorite of the Albatross I saw. I saw the Royal and the White-capped but only ok photos. 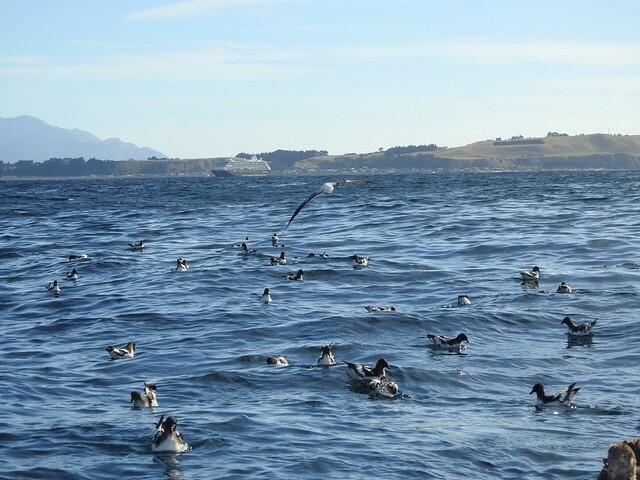 I still haven’t seen an albatross... must do a pelagic soon.